One of the most common Kodi errors is the ‘Failed to Install a Dependency’ error – which prevents you from installing and using addons. However, there are several proven solutions to this problem, and we’re going to guide you on how to fix this error. Depending on the cause of the ‘Fail to Install a Dependency’ Kodi error, there are three possible solutions. So, here are the quick jump links using which you can explore your options. 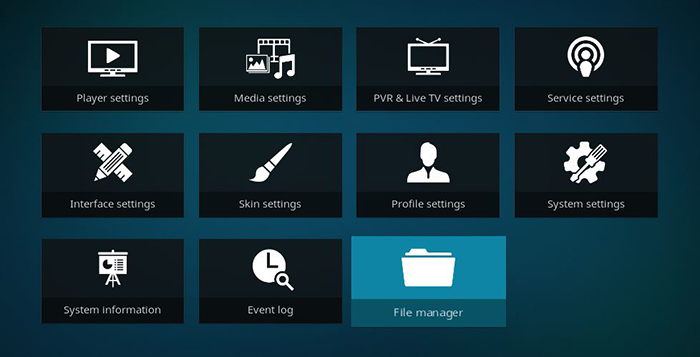 Here’s how to fix the ‘Failed to Install a Dependency’ error by clearing the cache on Kodi. We’ll show you how this is done on several popular platforms. 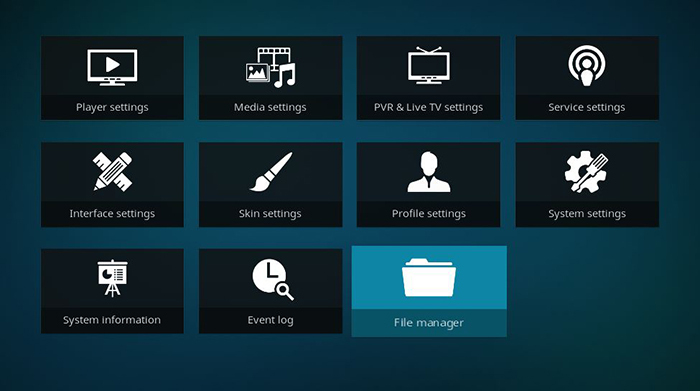 Android Boxes: You need to open Settings on your devices, and then go to Apps > Kodi. Finally, this is where you’ll find a button named ‘Clear Cache’. Click on it and confirm your action. Amazon Fire TV / Fire TV Stick: You can clear cache on your Fire devices by going to Settings > Applications > Manage Installed Applications > Kodi. Finally, click on ‘Clear Cache’. Nvidia Shield TV: As you know, you can easily install Kodi on Nvidia Shield devices. Since this device is powered by Android, you need to go to Settings > Apps > Kodi > Clear Cache. Windows / Mac / Linux: The best way to clear cache on desktop platforms is by using an addon named Indigo. You can find a detailed guide on how this addon is used in our article about clearing the cache on Kodi. Here’s how to fix the ‘Failed to Install a Dependency’ error by rebuilding your Kodi’s database file. 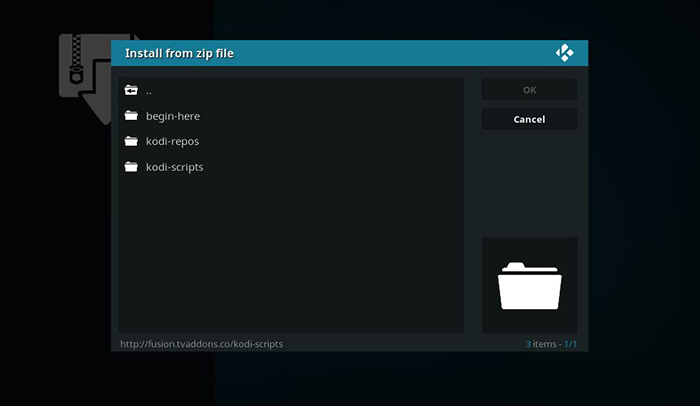 Important Note: In case you already have a number of addons installed, rebuilding Kodi’s database might delete your addons. So, this method is suitable for new Kodi users who are starting to experiment with addons on their own. Finally, shut down your Kodi. Wait for a few moments and open Kodi once again. Now, re-try to install some addon and see if you’ll encounter the Dependency error again. Hopefully, installing an addon should now go without any issues. However, there are cases where this might not help. Therefore, we’ll continue our search for the solution. Here’s how to fix the ‘Failed to Install a Dependency’ error by installing the required dependencies manually. That’s it! Feel free to try to install your new addon. Hopefully, it will go without any issues since you’ve manually installed the required dependencies. Dear Kodi fans, that’s it. We gave our best to try and provide a solution to the Dependency error on your Kodi. Feel free to let us know if our recommendations have managed to solve your problem. As always, feel free to post a comment below. If you find this article to be useful, why not share it online? You can also follow TechNadu on Facebook and Twitter. Thanks!